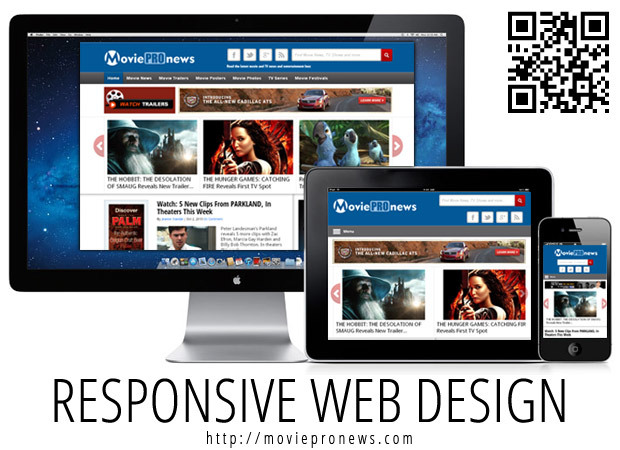 Welcome to MovieProNews.com, private, independently owned website which is intended only as entertainment. We update daily so always be sure to check back for all the latest news, photos, posters and trailers. Reproduction without explicit permission is prohibited. All right reserved. Photos & certain artwork used on MovieProNews are copyright protected and are the property of their respective owners. & other trademarks used herein are the property of their respective owners. 100 queries. 0.060 seconds.